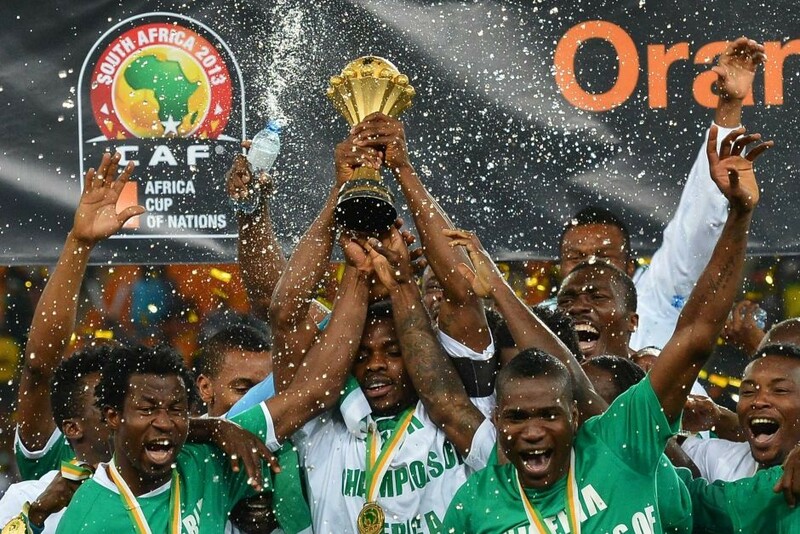 Two weeks ago, CAF, the continent’s football governing body stripped Cameroon of the rights to host the 2019 Afcon finals over ill preparation. “After hearing the conclusions of the CAF security inspection team during their most recent visit to, CAF concludes that the African Cup of Nations could not be exposed to any issues that could impact on the success of the most prestigious African competition,” said the African football governing body in a statement last week. However, Cameroon is not the first but rather sixth country to have their rights to host the continent’s most prestigious football tournament stripped. In 1996, Kenya was scrapped of the rights and eventually South Africa hosted the Afcon finals. Former CAF president Isa Hayatou told the 39th ordinary general assembly in Addis Ababa, Ethiopia in March last year that then president Arap Moi personally wrote to him confirming that Kenya would not host the tournament. “Then President Daniel Moi wrote to me saying Kenya was not ready,”Hayatou told the assembly. Subsequently, Kenya was banned from participating in the next two Afcon tournaments whereas South Africa was awarded the rights to host the tournament that they went on to win after beating Tunisia 2-0 on finals. In 2000, Zimbabwe controversially lost their bid to hosting the 22nd edition of the African Cup of Nations to the eventual joint organisers Ghana and Nigeria. It was expected that Zimbabwe would host the 2000 edition but it was sidelined by the CAF on February 8 in Abidjan, Ivory Coast for non-compliance with specifications. The continent football governing body would later announce they would be receiving applications for new hosts. A joint bid from Ghana and Nigeria was later allowed and granted rights to host the tournament. In 2011, Libya announced they would not be able to host the 2013 Afcon finals over insecurity in their country. Later, it emerged that Libya had agreed with South Africa for the two countries to swap the rights to host the event so that the former would host the tournament in 2017. “Safa and the Football Federation of Libya have signed an agreement with regards the hosting of the 2013 and 2017 Africa Cup of Nations tournaments,” the South African Football Association said in a statement in August 2011. In 2014, Morocco lost their rights to host the continent’s most prestigious tournament to Equatorial Guinea. The North African country requested to have the tournament postponed over fears spread of Ebola virus but the continent football governing body refused to heed to the calls and gave the rights to Equatorial Guinea that had been disqualified during the preliminary rounds over cheating. Ivory Coast went on to win the tournament after beating Ghana in penalty shootouts on finals. In 2017, Libya once again lost their rights to hosting the Afcon finals due to the raging fighting that delayed plans to build new stadiums for the tournament. CAF later rescinded its hosting rights announced in August 2014 and Gabon instead hosted the tournament. Cameroon went on to win the tournament after beating Egypt in the finals.